Thank you for your request. 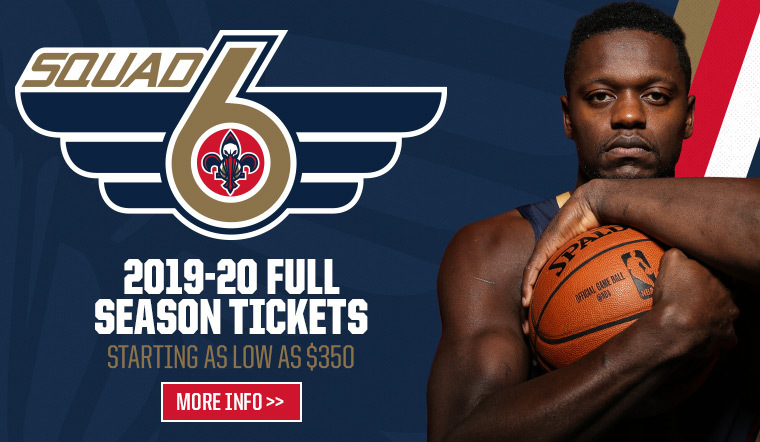 A Pelicans representative will be in touch with you shortly. - Includes concessions, parking, merchandise and more! 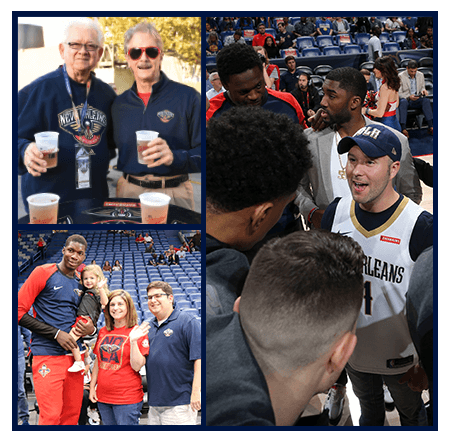 - The Pelicans Sales & Service team consistently ranks among the best in the NBA!